I can understand why media wants to dig in and report corruption. What I cant understand is why NONE OF THEM report on media corruption. They all know who are on the take and from whom. My take: By and large, the Philippine media are instigators of hate and contempt. They are an irresponsible bunch. They would opine that the Philippines is one dangerous place to ply their trade, a number of them getting assassinated in the process. Even as the populace is being agitated, the Chinese are poised to gobble up the Philippine archipelago. Many social media ppl have been smelling their own butts most of the time on many issues and arriving at conclusions based on their own opinions which they pass on as facts. This is the way of the new ‘democracy’ . Memes made by haters are now considered valid and ‘truthful’ documents by many. Sus ginoo! Stop and pause. Think and ask yourself how easily you are manipulated. You may find yourself humbled and thanking God you are not in a position of power..
Research the facts. Learn and then make a fair judgment. My take: Word! Just so they could hit the President, they would just type away nonsense, non sequiturs, ad hominems and blahs. US Navy Captain James E. Fanell’s warnings about China’s intentions in the South China Sea should be taken seriously by the United States and by those Asian countries–Japan, Vietnam, the Philippines, Malaysia, Brunei– which have ongoing territorial disputes with China. 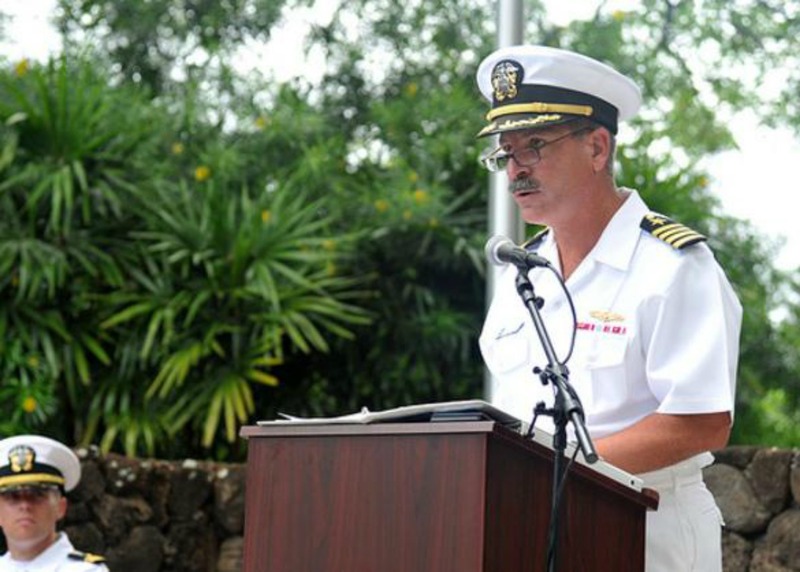 He happens to be the outgoing Intelligence Chief of the US Navy’s Pacific Fleet, and can be expected to know what he is warning about. What China has been doing in some of those disputed islands can only mean that it is making preparations for an eventual military confrontation with the United States and with its Asian allies. To simply ignore Captain James E. Fanell’s clear and urgent warning could spell disaster for the US and its Asian allies. Previous Post The Pope brought love. It lasted two weeks.